Due to the latest forecast of Tropical Storm Olivia, the Hawaiʻi State Department of Education will resume after school activities on Hawaiʻi Island on Tuesday, Sept. 11. 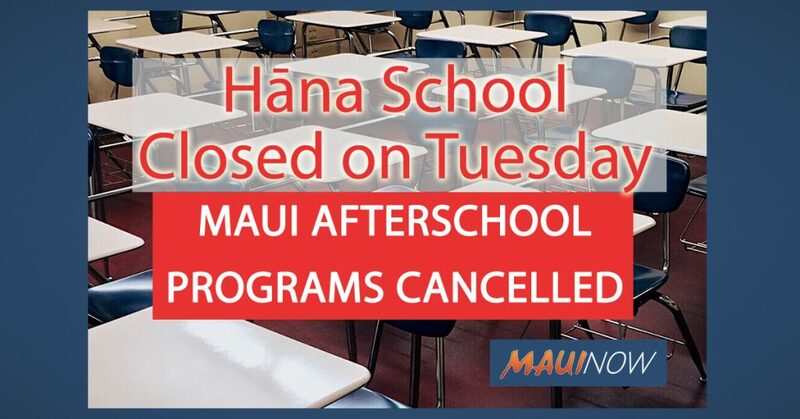 In Maui County, all after school activities will remain cancelled for Tuesday and Hāna High & Elementary will be closed. All other schools statewide will be open on Tuesday, Sept. 11, 2018. 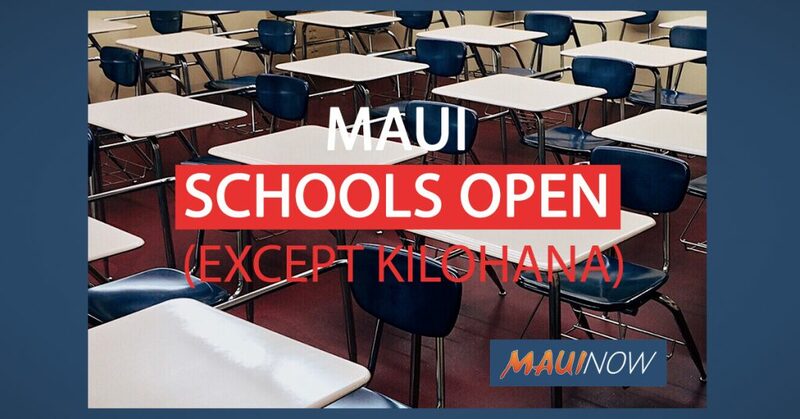 The Hawaiʻi State Department of Education advises parents and guardians that public school schedules and after school programming may be modified across the islands this week as Hurricane Olivia approaches the state. 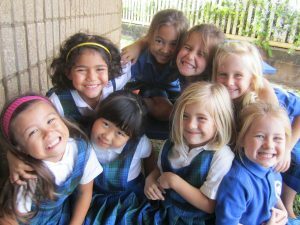 Maui Now was also informed that Doris Todd school will be OPEN on Tuesday, but there will be no after care or activities. Doris Todd will be closed on Wednesday and will update parents when the school will resume normal operations. 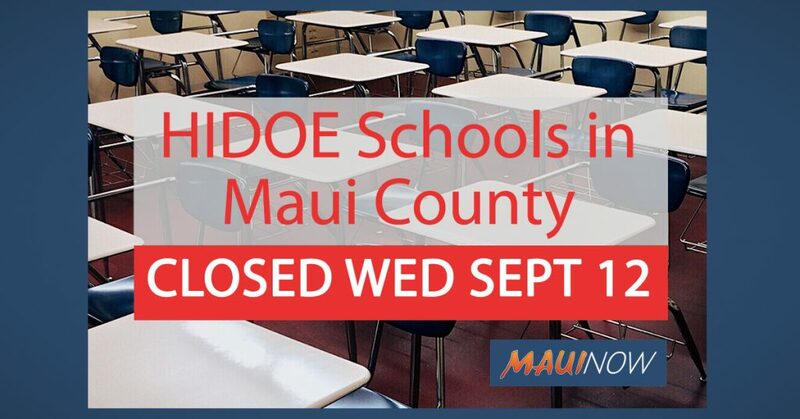 As of now, the only school closure in effect for Tuesday, Sept. 11, 2018 will be for Hāna High and Elementary School. Hāna School will be closed on Tuesday to ensure there is safe access in and out of that area. 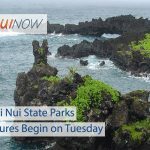 On Tuesday, all after school programs, including interscholastic athletic events and After-School Plus (A+) Programs, have been cancelled on Maui and the Big Island. The State Department of Education will make decisions on rolling basis as they continue to closely monitor the advance of Olivia. 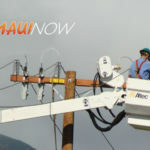 Department officials say decisions are based on meetings that take place twice a day at 11 a.m. and 5 p.m.
HIDOE advises parents and guardians that public school schedules and afterschool programming may be modified across the islands this week as Hurricane Olivia approaches the state. Education officials say that should the need arise for public evacuation shelters, the department will work with emergency agencies to facilitate the use of designated campuses for shelter space.